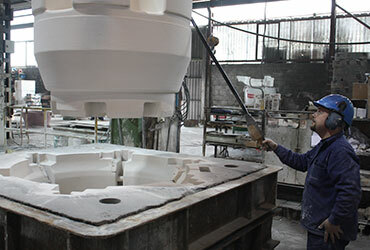 Was founded in 1949 and has more than 60 years of experience with all types of steel castings. In that time, we have produced in excess of 400,000 tons of carbon, high alloy and refractory steel. 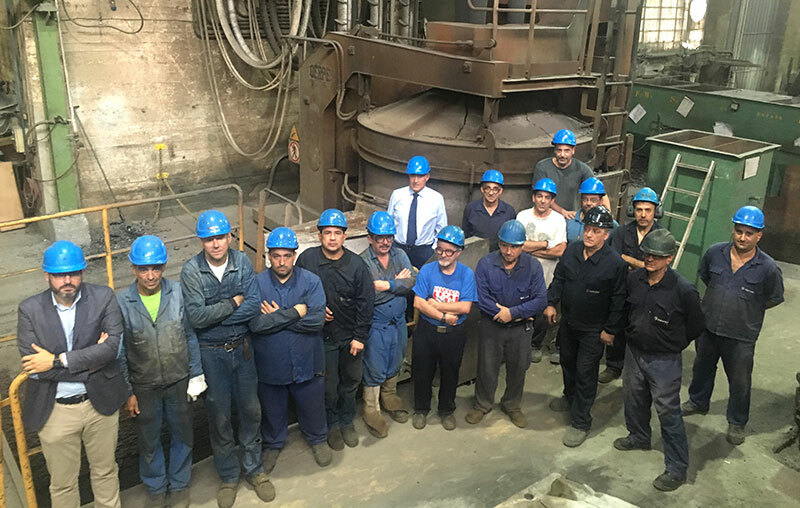 Guivisa produce pieces from 5 kg up to 8.000 kg and with 90 Employees it has a capacity of 4.500 tons per year.